It’s a well-known fact that blogging is the key to a successful content marketing strategy. 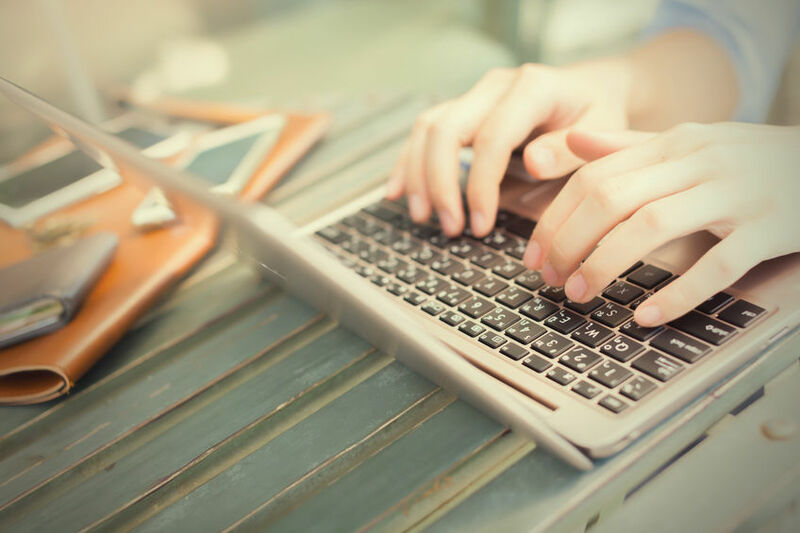 Blogging has become a great way for companies to improve their search engine optimization, get their message out, and establish themselves as an authority in their industry. However, there are three often-overlooked reasons for blogging. Creating content that showcases your brand requires planning, research, and analysis. You need to know your audience’s preferences to produce high-quality content. Blogging requires you to be aware of what your followers read and when they read it. What devices do they mostly use (desktop or mobile)? What topics get the most comments? In order for your company’s content to succeed you need to know your target audience. You connect with your readers by creating compelling content they like. You engage with them by answering their questions and comments. Blogging is a rewarding way to get your company’s message delivered to multiple key audiences, and it also allows you to meet new people and expand your network. People will see your high-quality content and share and comment on it. If you properly optimize your company’s blog posts, they’ll link to your products and services, attracting new leads, and connecting your company with potential clients and buyers. Writing great content doesn’t have to kill your company’s budget. Unlike some other marketing strategies, you can create content in-house or through a freelancer inexpensively. Some companies even invite guest bloggers, who create content for free in exchange for a byline and link to their company. Creating top-notch content on your company’s blog is necessary to improve your SEO and establish your authority, and it also is one of the key ways for your company to connect with your current clients, expand your network, and acquire new prospects. Axia Public Relations’ PR professionals provide top-quality content marketing and inbound marketing services. Downloading Axia’s complimentary “Inbound Marketing Guide” to take your content strategy to the next level. Clients love Yulia’s eagerness to take on new challenges and her experience in building relationships with target audiences. She has worked with Axia Public Relations since July 2015. Yulia earned a master’s degree in public relations management from University of Maryland University College. She is fluent in Russian and English. 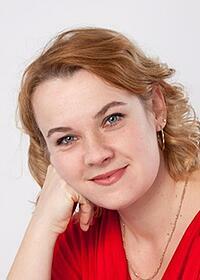 Learn more about Yulia.